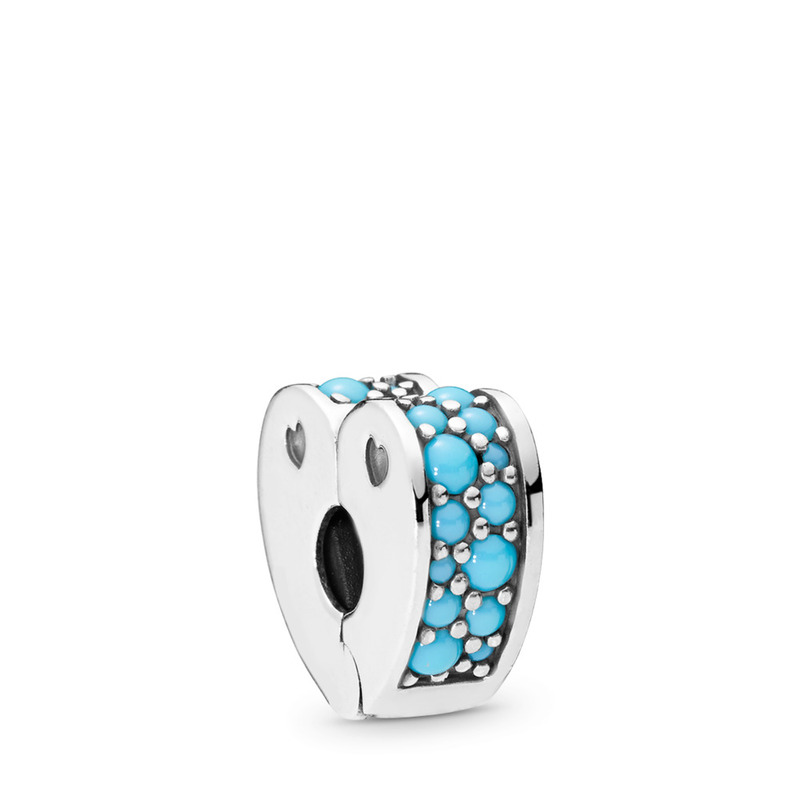 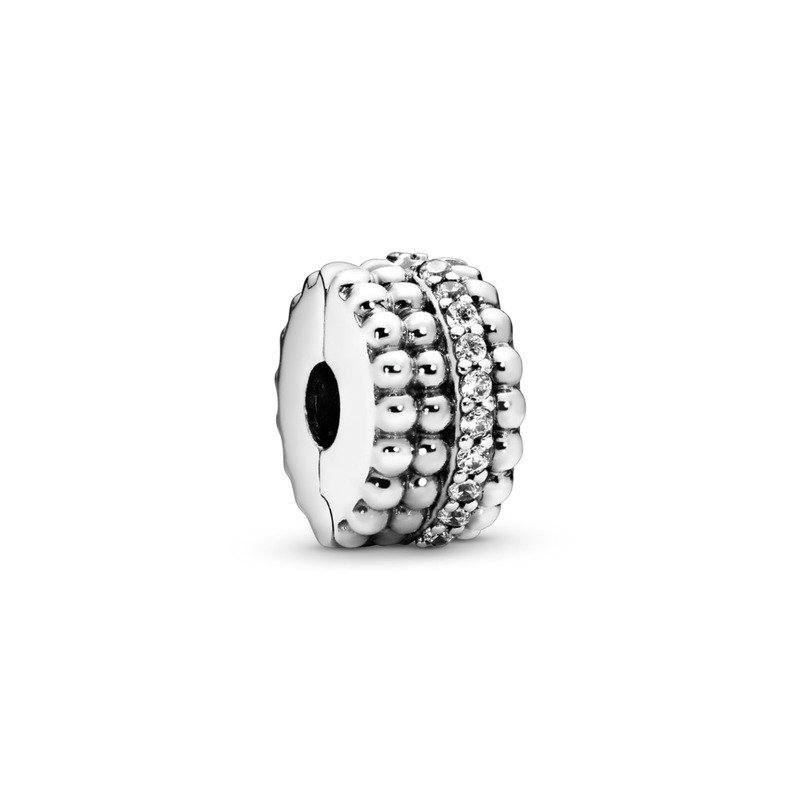 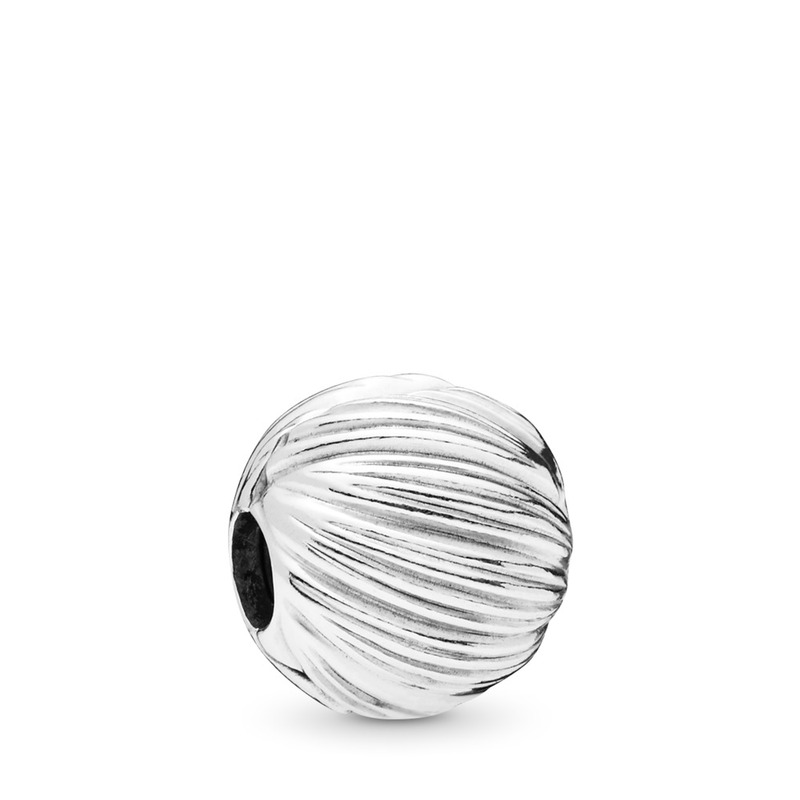 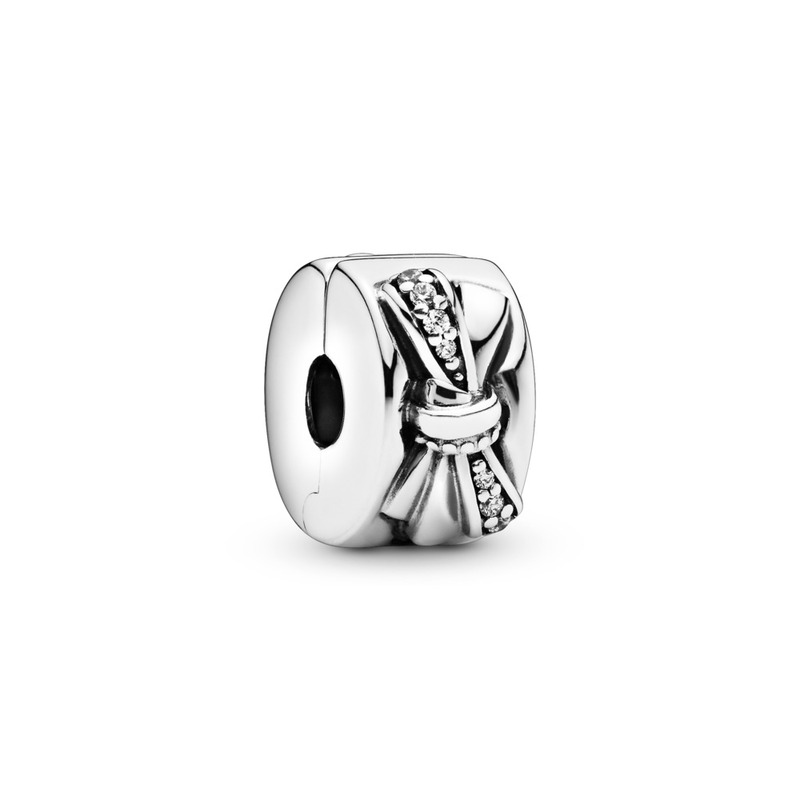 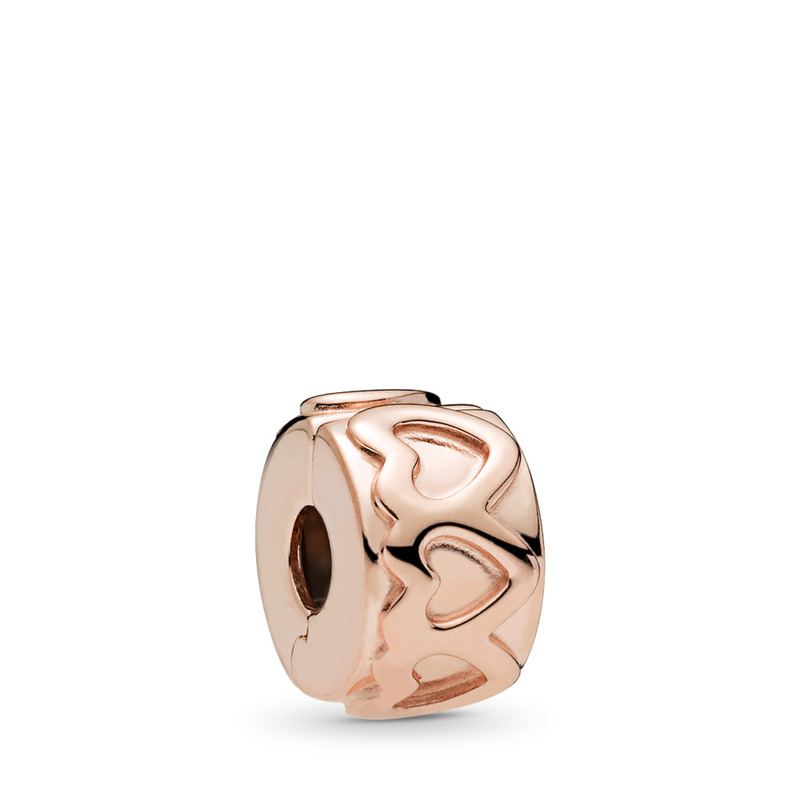 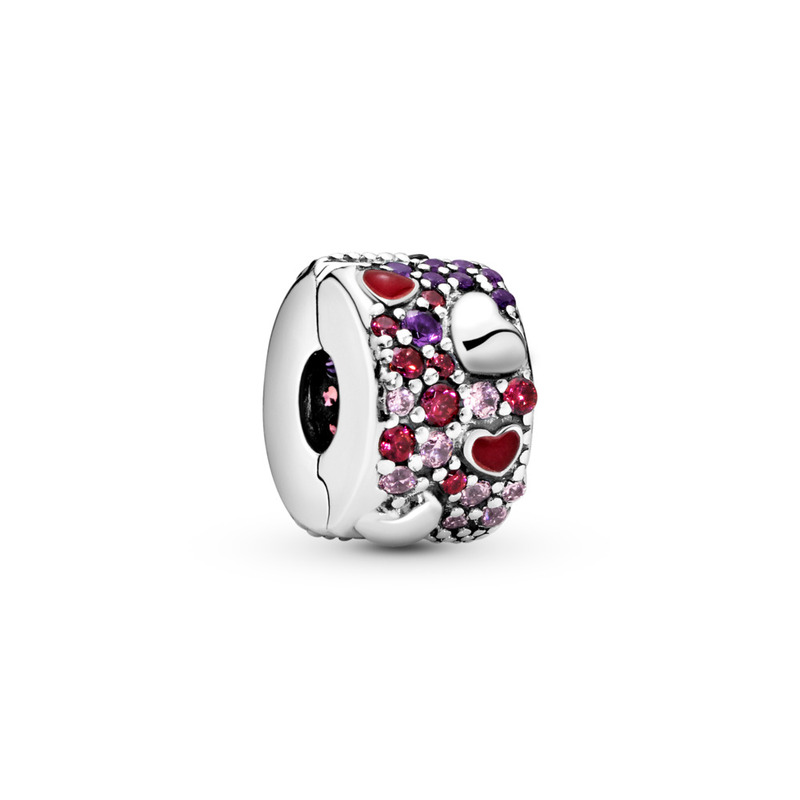 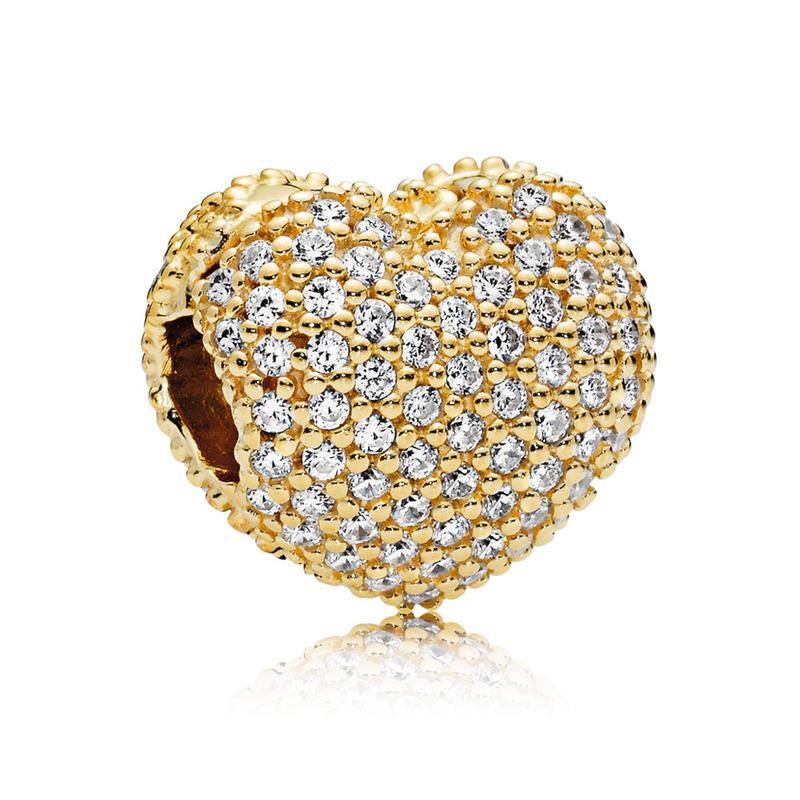 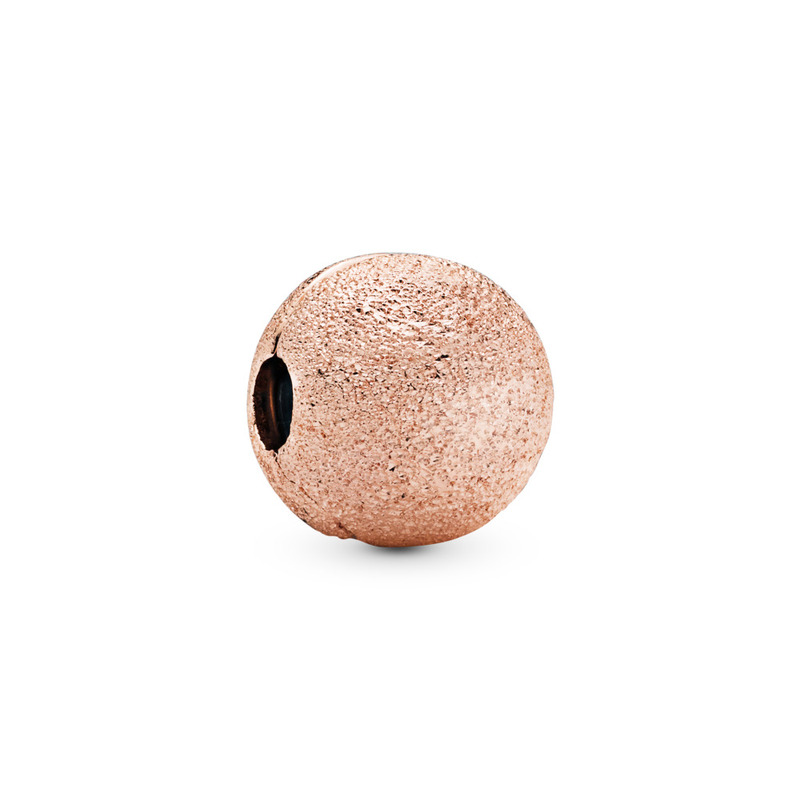 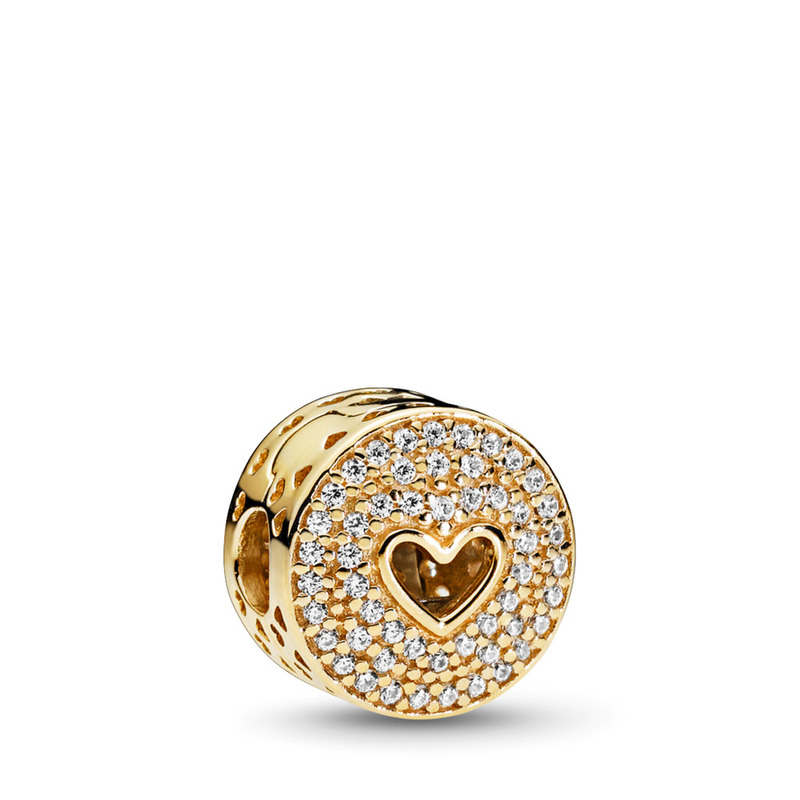 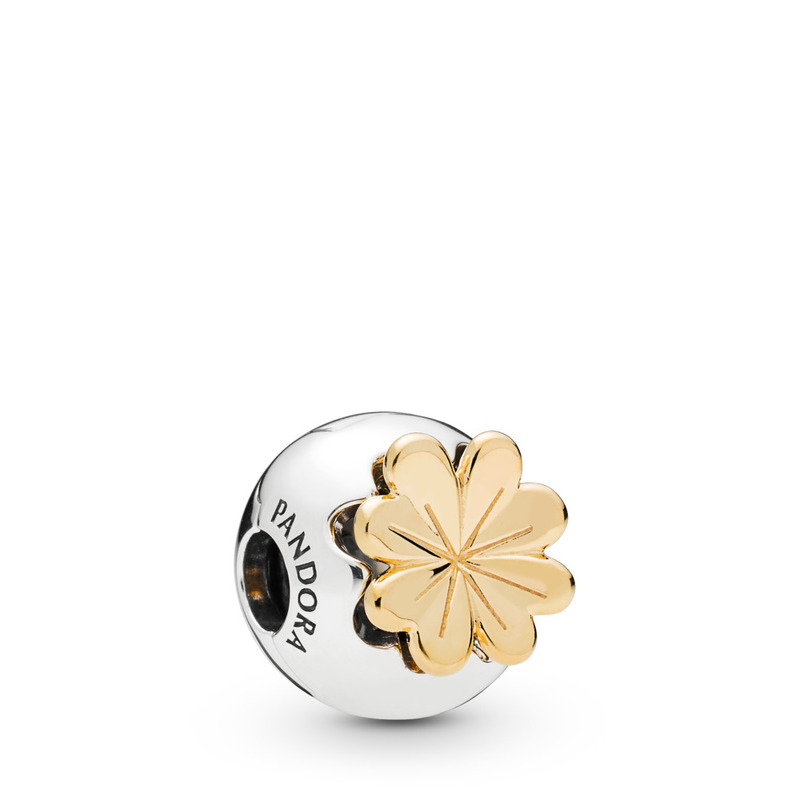 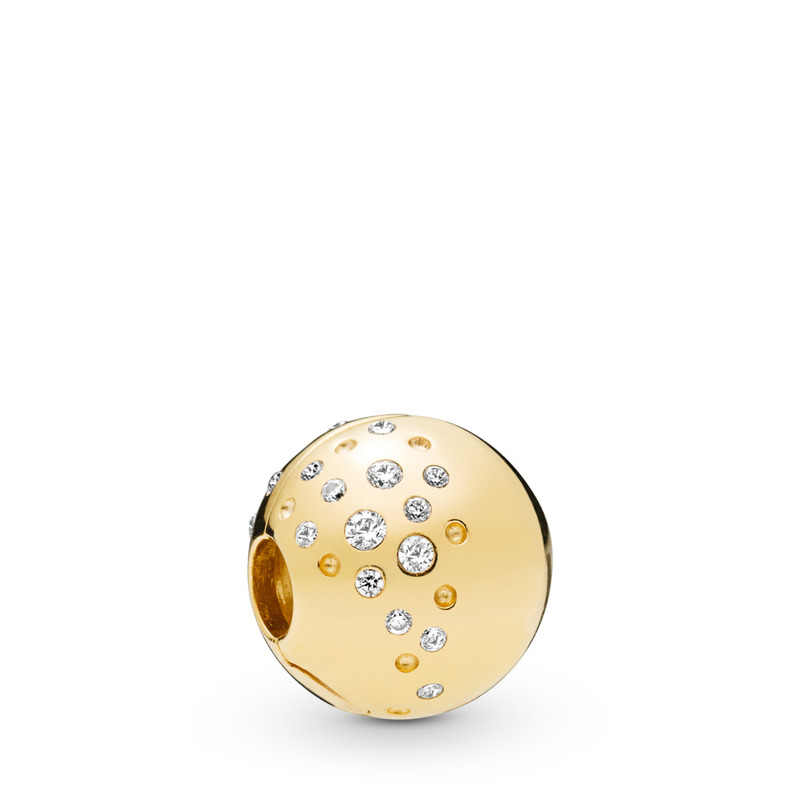 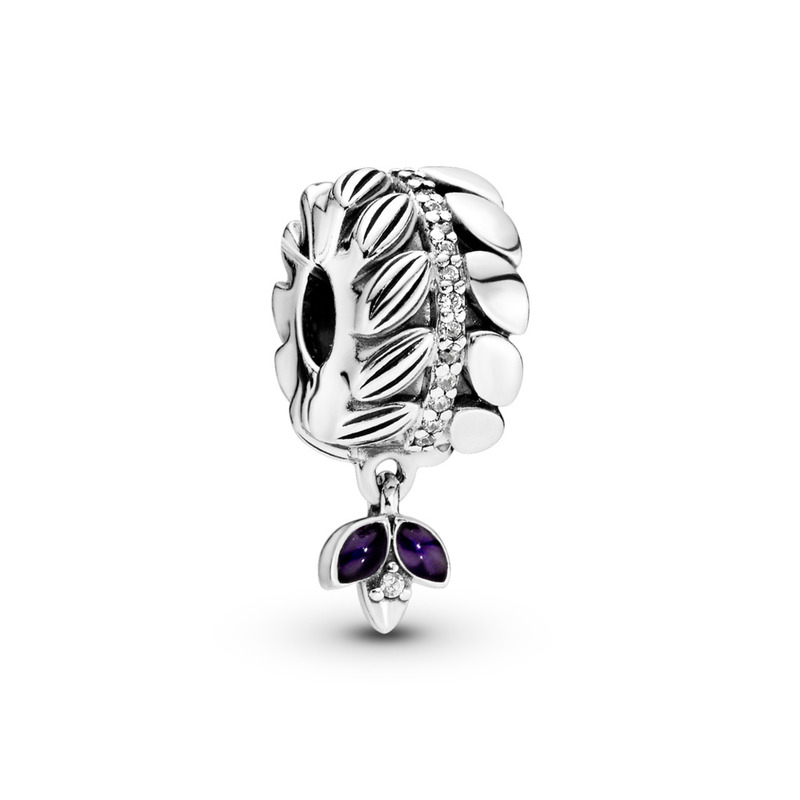 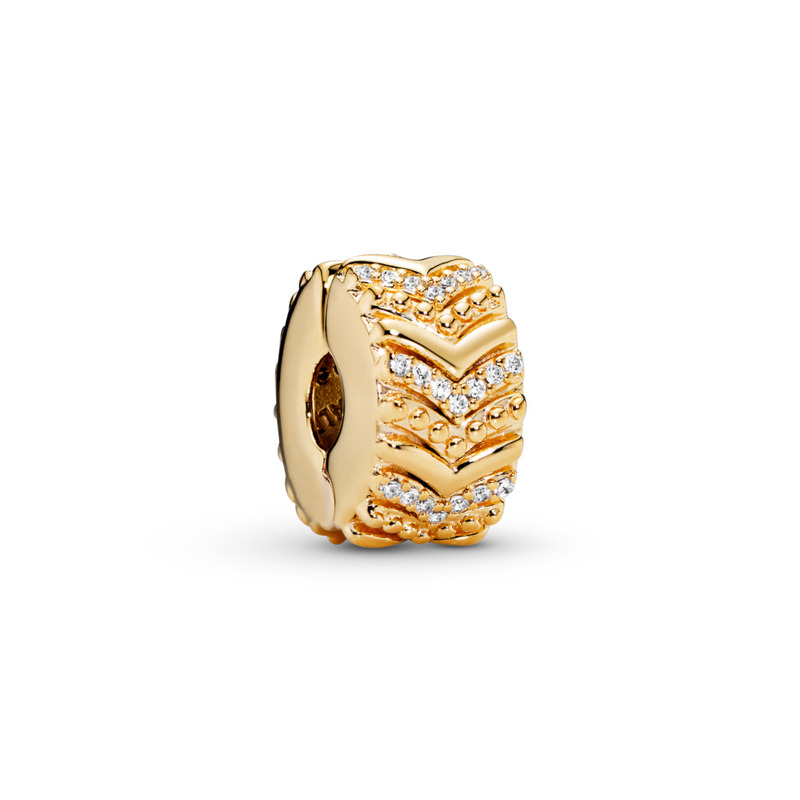 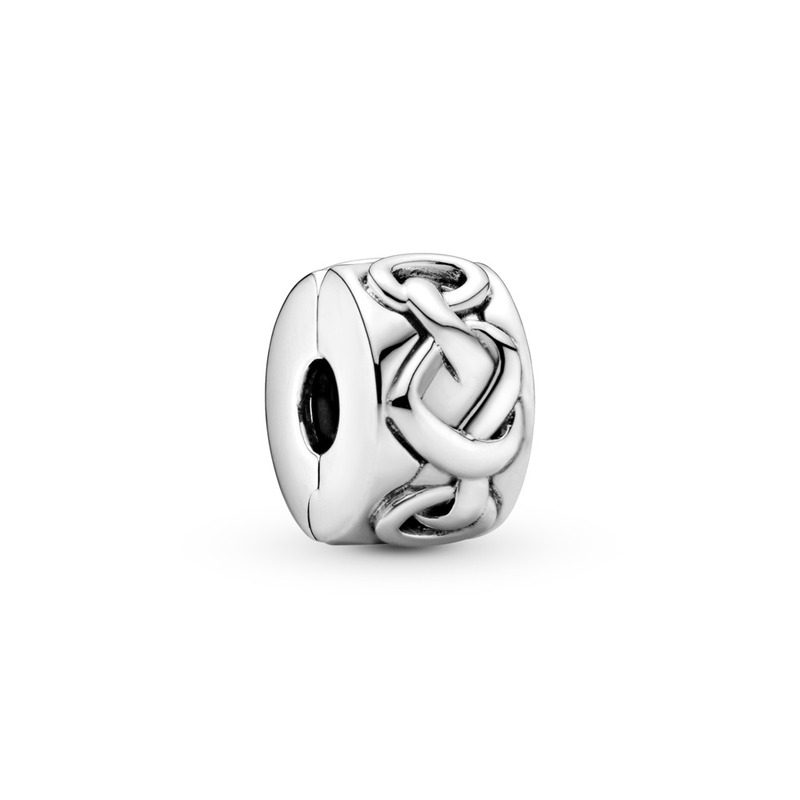 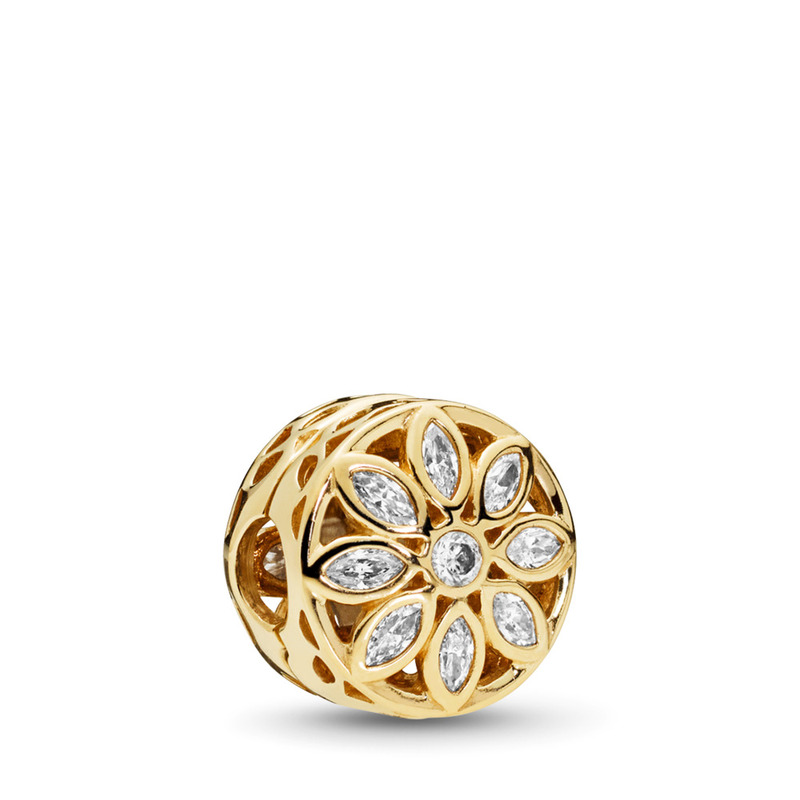 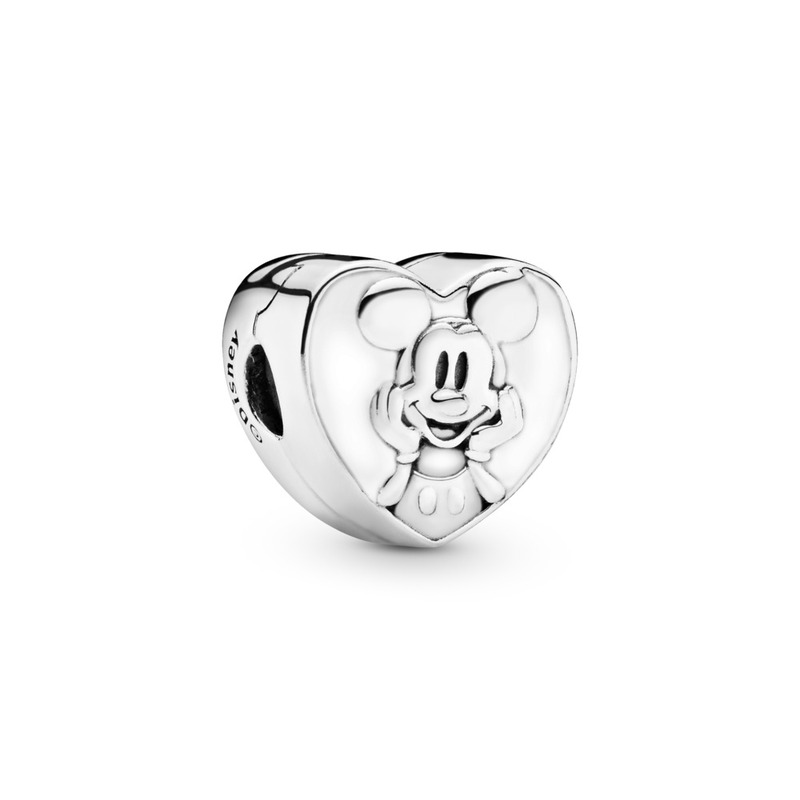 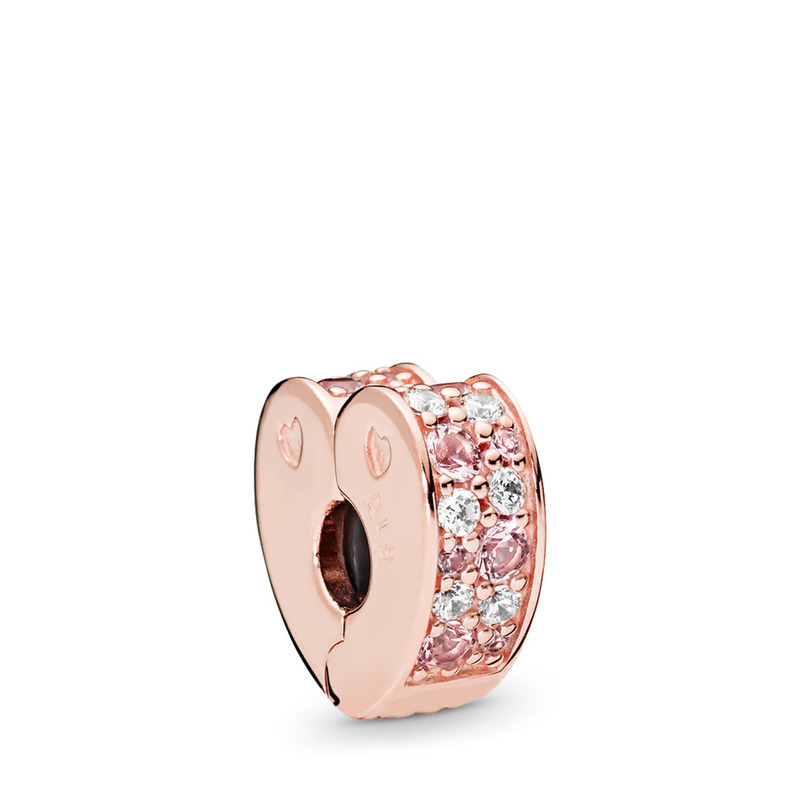 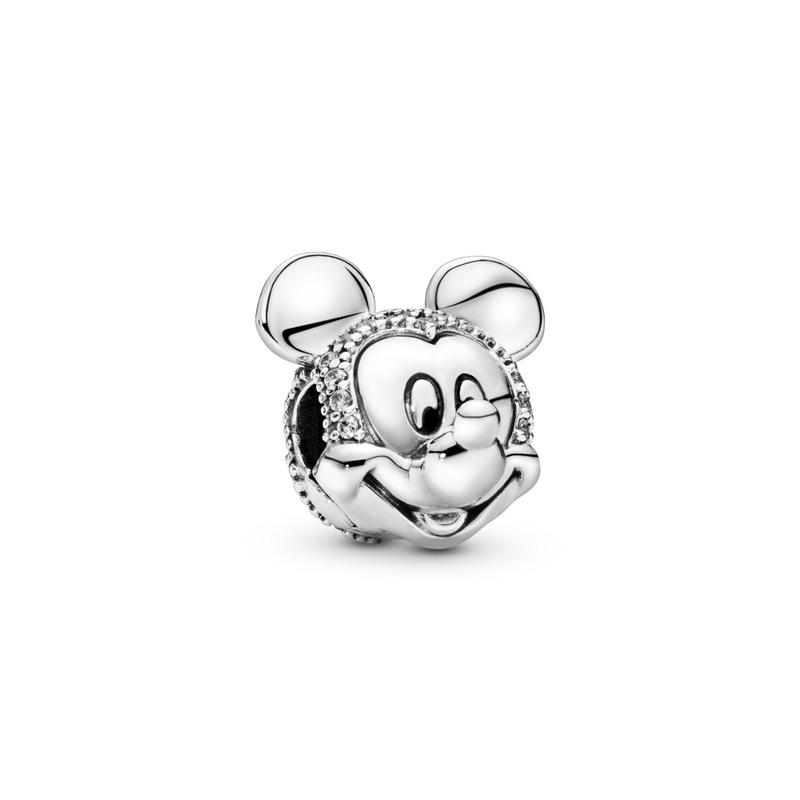 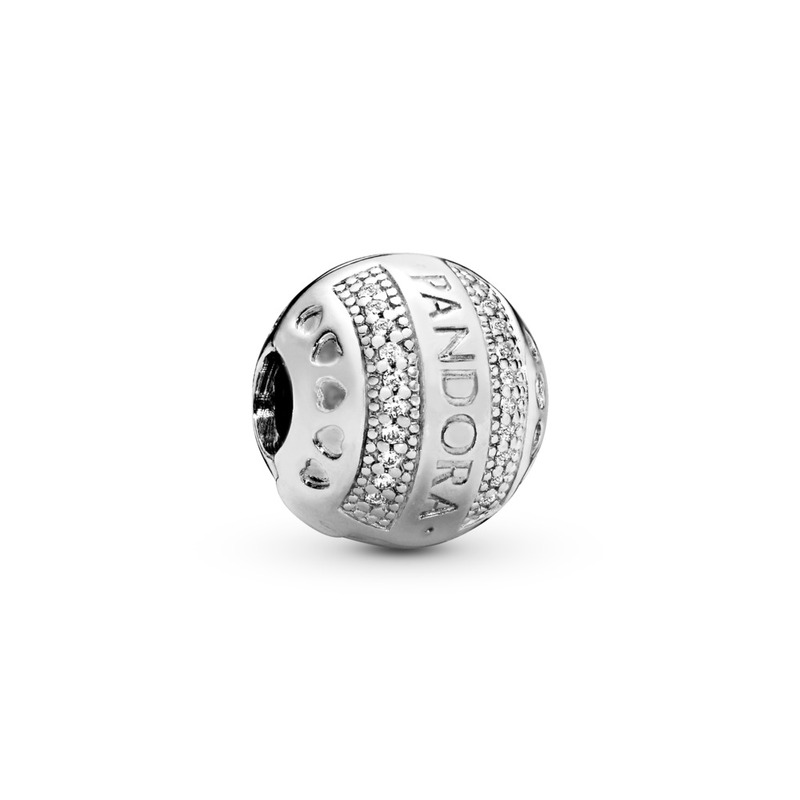 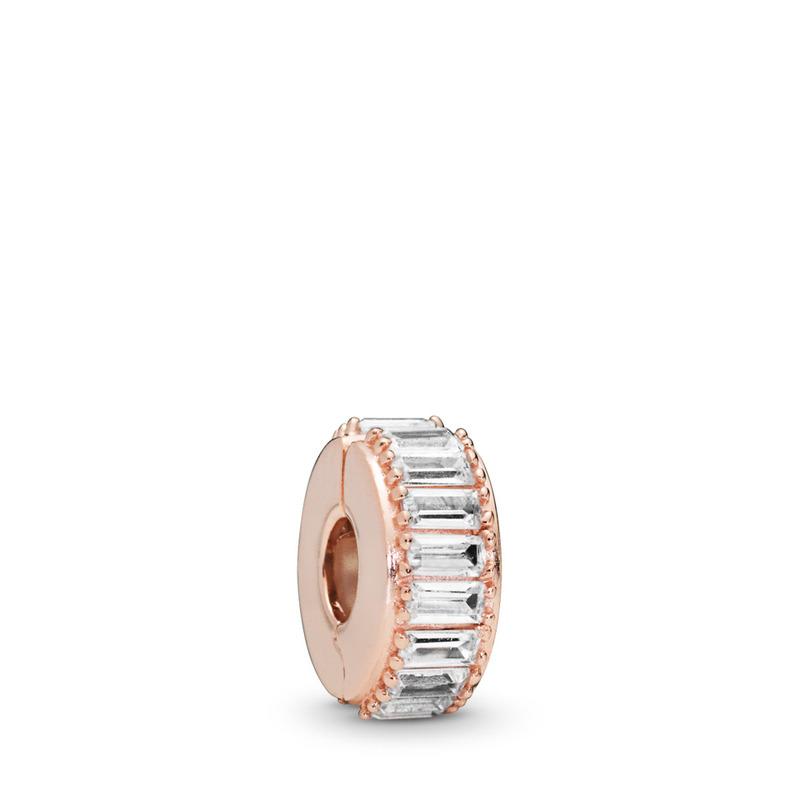 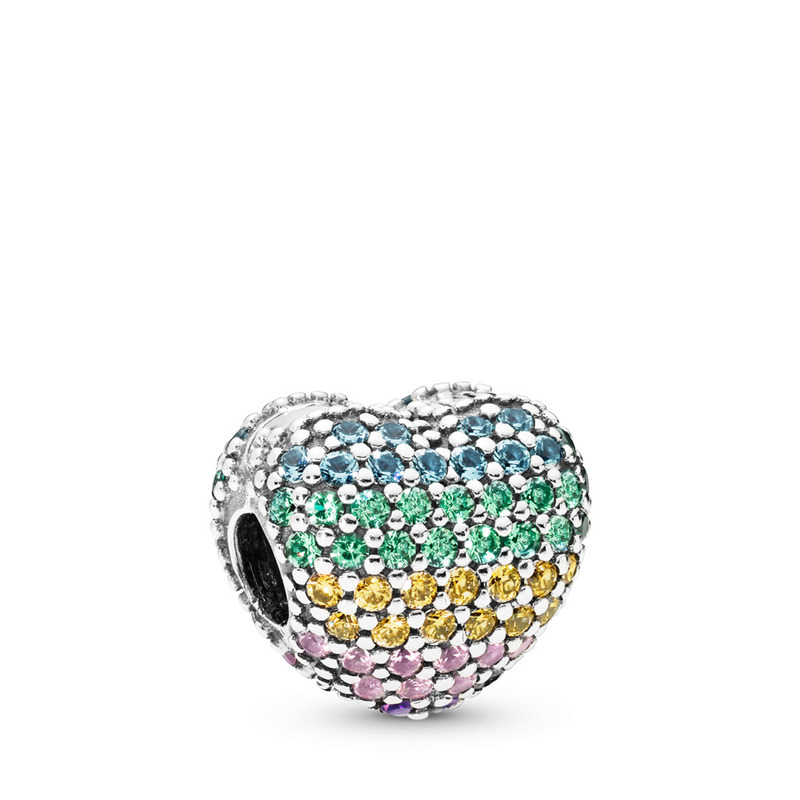 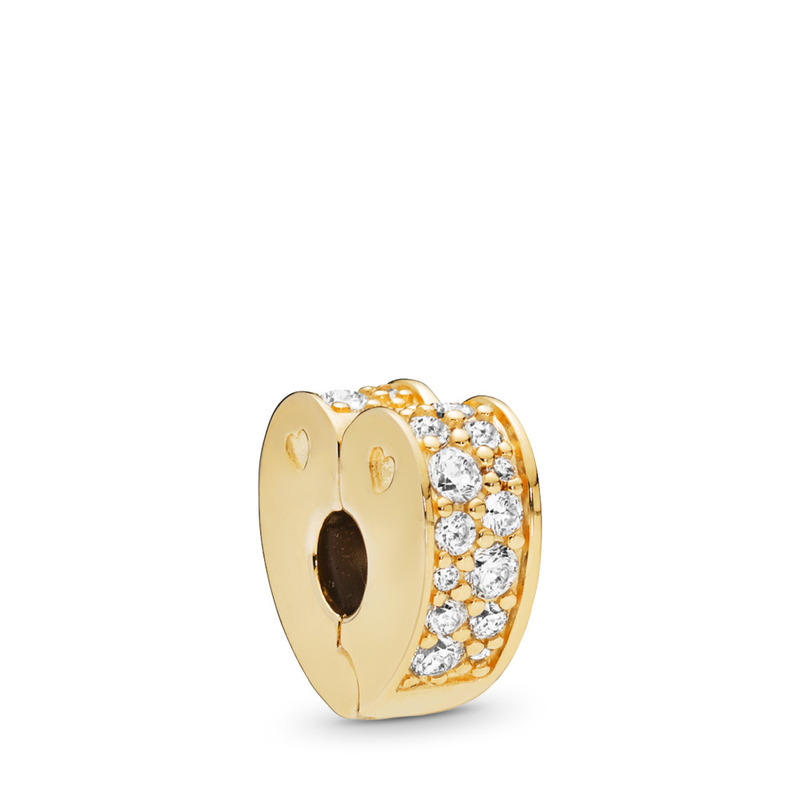 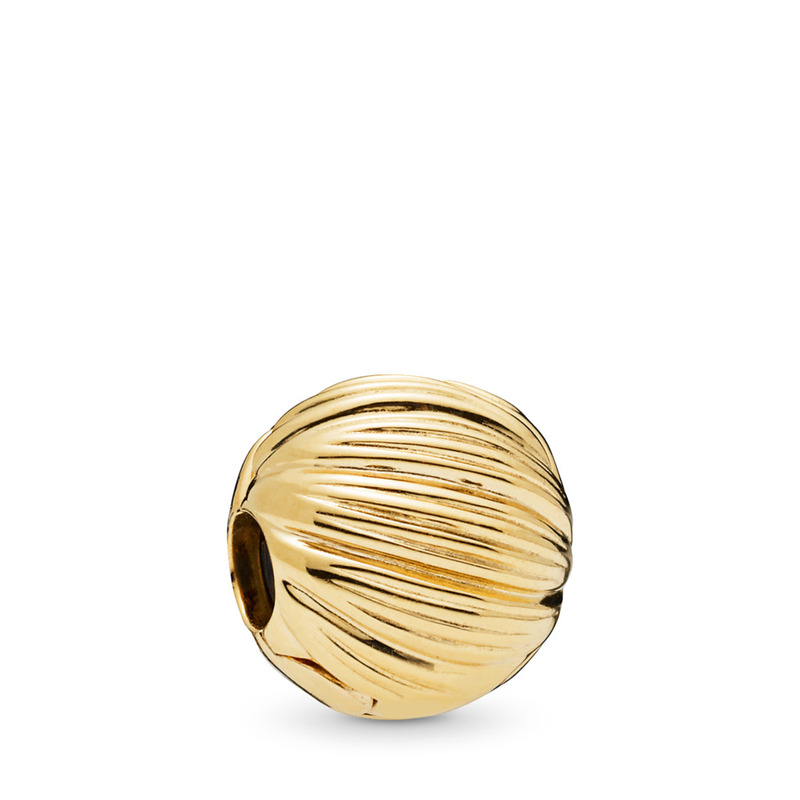 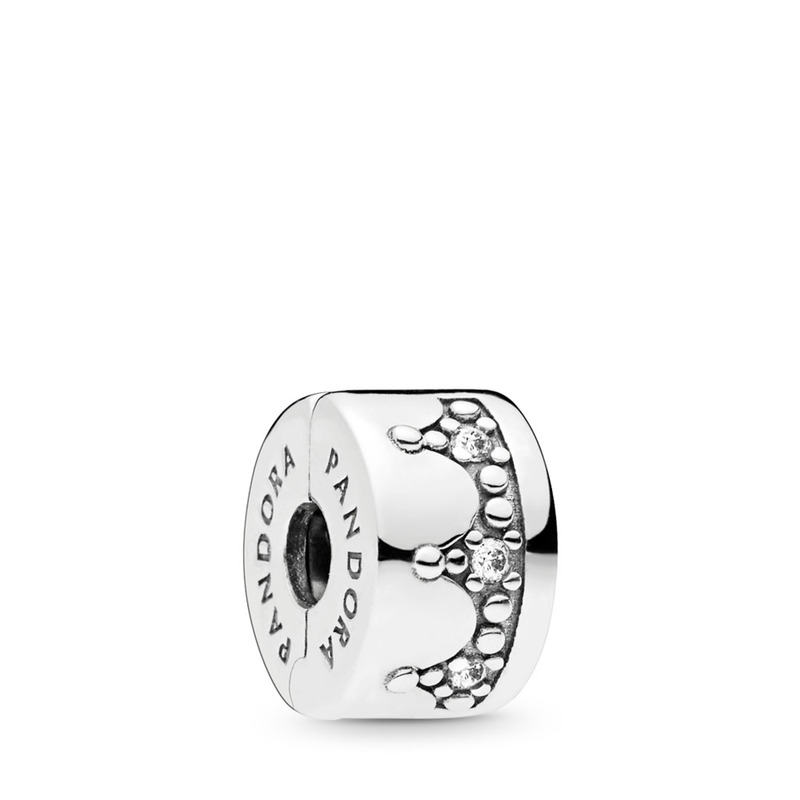 Pandora clips are an elegant addition that lock into place on your charm bracelet or necklace. These accent pieces serve to separate your charms into sections and balance your bracelet to prevent stretching. 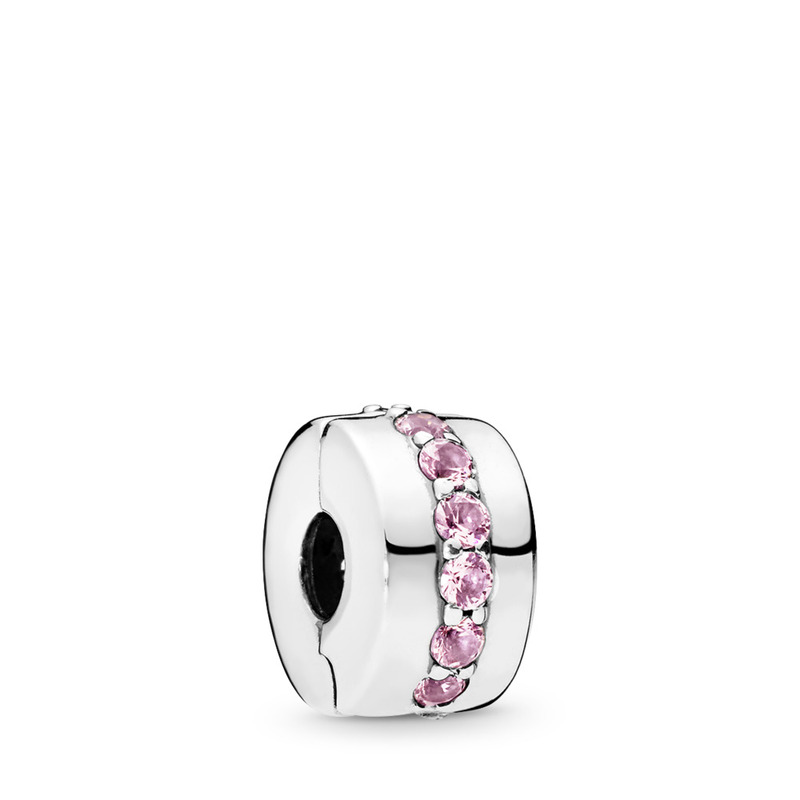 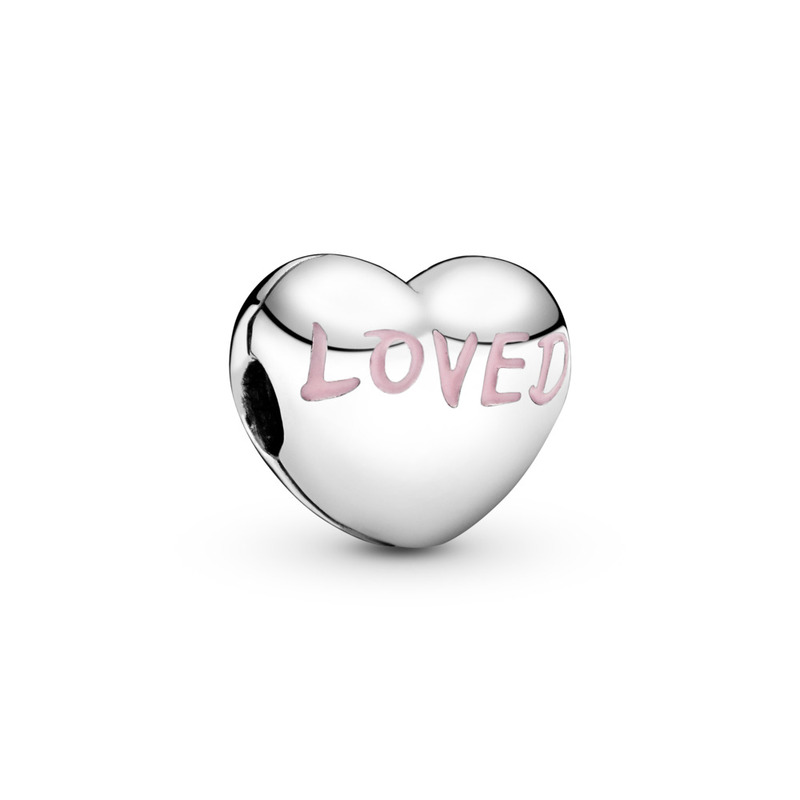 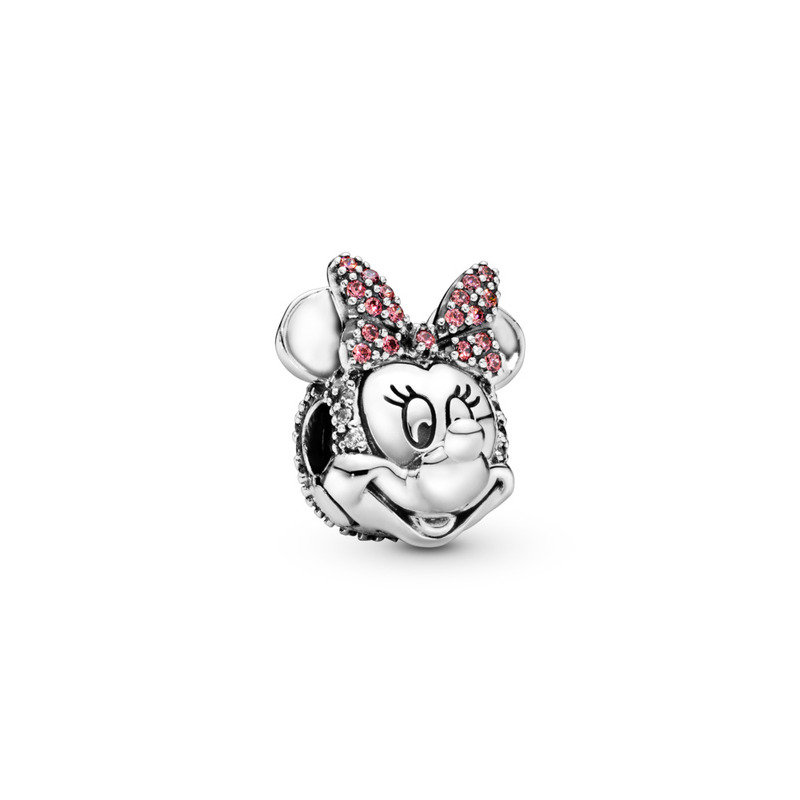 Browse all clips available in sterling silver, Pandora Shine, and Pandora Rose.